You might have already seen vampire comedy mockumentary What We Do in the Shadows but in case you haven’t, then definitely watch it tonight. The 2014 film follows the lives of a group of vampires who share a house in Wellington, New Zealand. These aren’t just any vampires, though. They’re idiosyncratic banter vampires. Think Twilight if Twilight was The Office or Spinal Tap, and also generally not terrible. 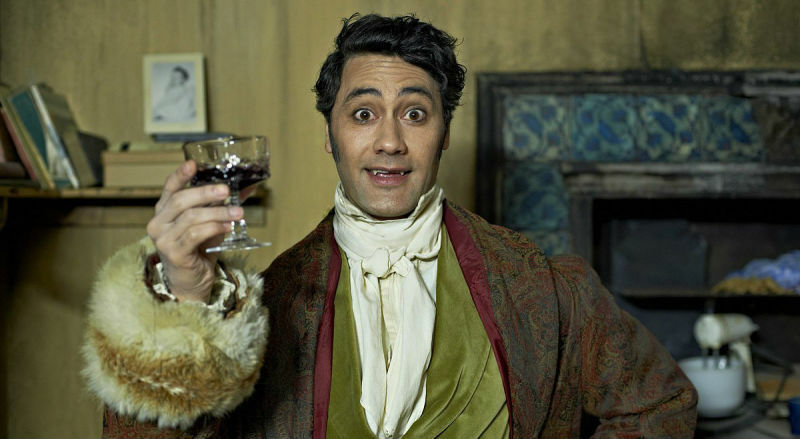 What We Do in the Shadows boasts an incredible 96 per cent rating on Rotten Tomatoes and was co-written, co-directed and co-starred by Jemaine Clement and Taika Waititi. Waititi recently directed the new Marvel film Thor: Ragnarok. It took us nine years to make this movie. In 2005 we thought of the idea, and I don’t know when we first started writing anything – probably about four years later. We did the short straight away when we had the idea, though. It was recently revealed that Waititi is in talks to create a TV show of the film in the US. He told Fandango he also has plans to make another mockumentary about werewolves and another spin-off to do with extra terrestrials – so plenty of interesting ideas in the pipeline. A spin-off following the two cops from the movie, as a sort of mockumentary X-Files [that takes place in] a certain small New Zealand town where they investigate paranormal activity. 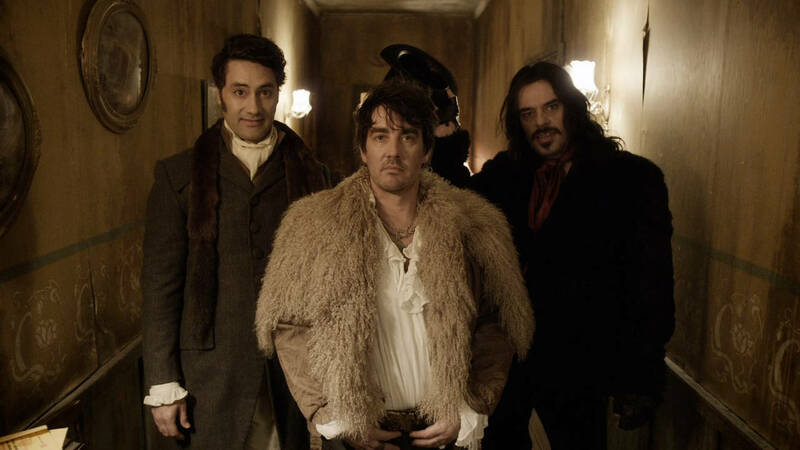 You can catch What We Do in the Shadows on BBC Two at 23.15pm tonight.